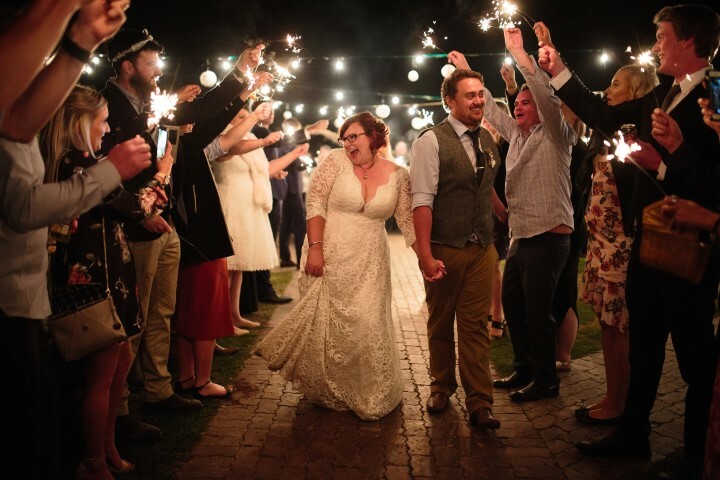 From start to finish Ash and Lauren's rustic wedding at Oneday Estate was beautifully detailed. The bride and groom were married in front of a stunningly decorated circle arbour. 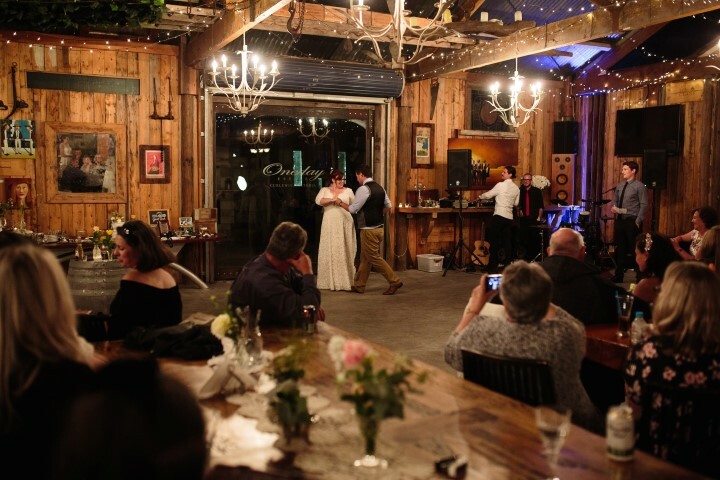 The branches, vines, and flowers framed the happy couple as they said their "I dos". 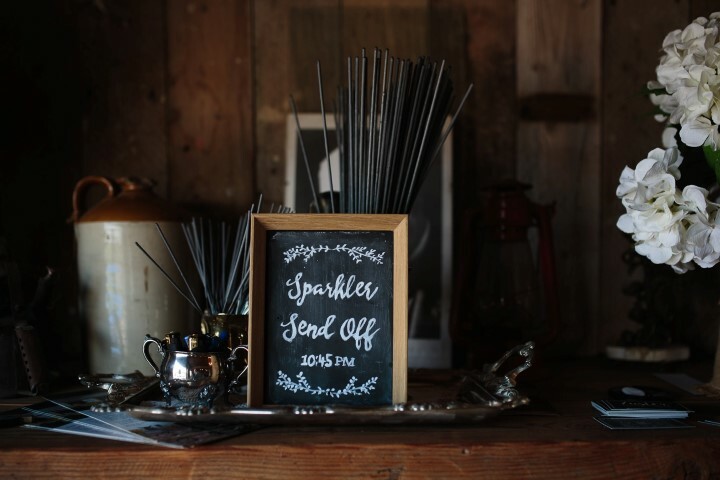 The couple's style continued to shine throughout their ceremony as the guests were provided with wedding programs that sweetly introduced the wedding party and doubled as a fan. The simple touches inside Oneday Estate's private function room furthered the whimsical and wonderful beauty of Ash and Lauren's day. 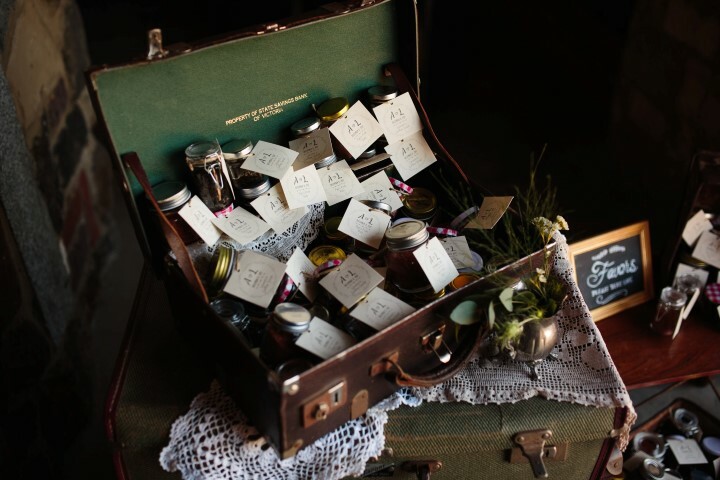 The handcrafted wedding favours (coffee scrub or pork rub) were given to the guests in mason jars, tying into the rustic wedding theme absolutely perfectly. 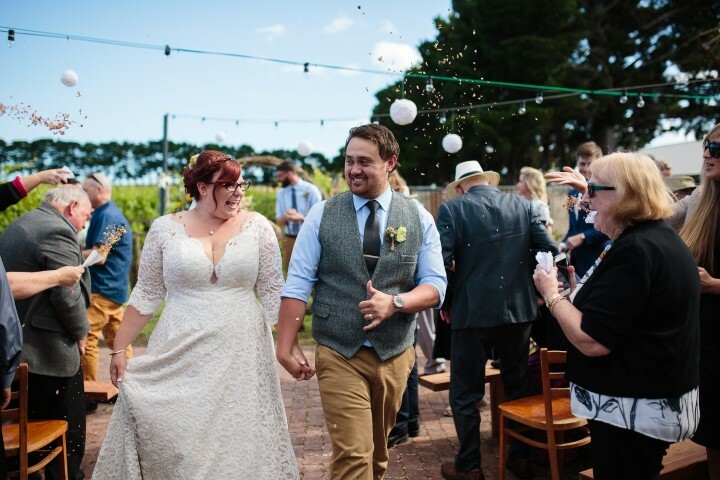 The bride and groom chose their favourite wines from Oneday Estate's selection, tailoring their choices to delight the taste buds of their guests. And guests could leave their message of love and well wishes to the bride and groom via a very charming and fun approach; a polaroid postcard. 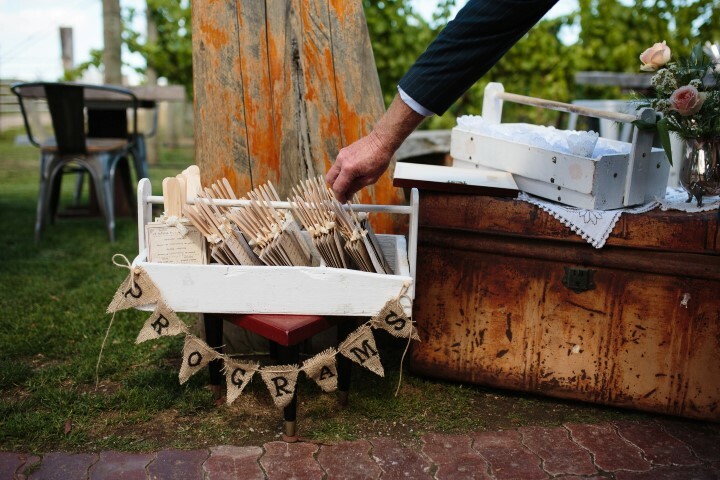 As these delightful details flowed throughout the day, Pierre Curry Photography was there to capture these blissful moments. 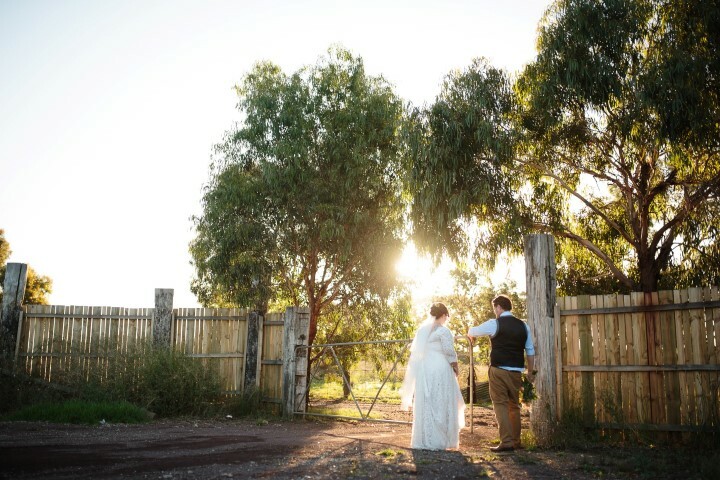 Ash and Lauren's Bellarine Penninsula Wedding was most certainly beautiful in every way.